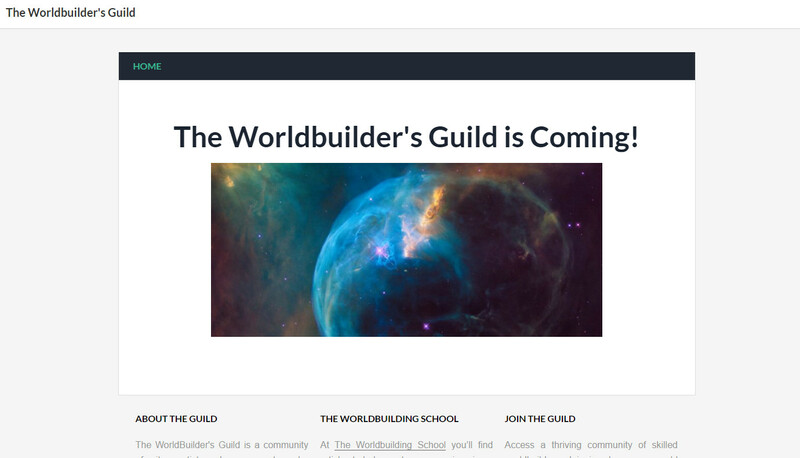 The Worldbuilder’s Guild is coming. Those are the words currently on the Guild’s homepage, as you can see from the featured image above. 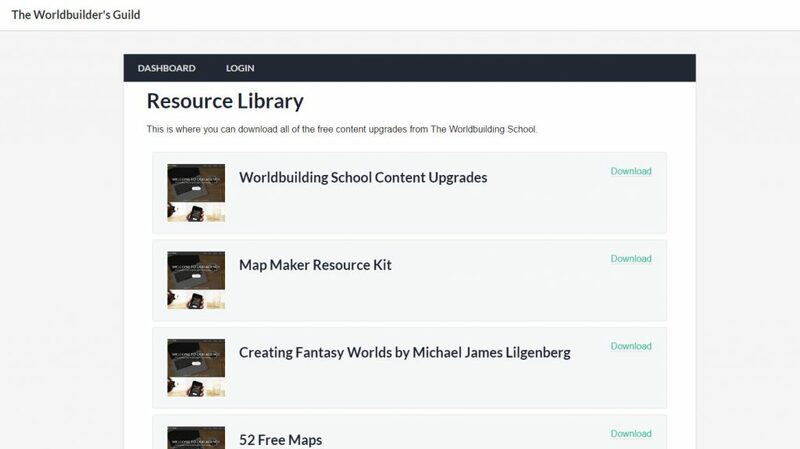 Back in August I added a free resource library to the Worldbuilding School. This was a beta test for the Guild, and it received great feed back from the people who signed up. The good news is that the library will not only be part of the WBGuild but it also looks prettier and will have more resources than before. Here’s a sneak peek into what I’ve been working on over the past few months and what you can expect from the WBGuild. When you login to the Guild you’ll come to the dashboard which is a portal that links out to all of the content, guides and upgrades in the site. I’ve also included links to ‘The Author’s Guide to Drawing Maps’ (which has new content due), ‘The Worldbuilding Framework’ and my ‘Map Generator for Photoshop’ action. When I find a great resource, article or guide for building your world I’ll add a link in the library. You’ll be able to browse through categories and tags to easily find information you’re interested in. The resource library will also contain any free resources I create as part of writing articles for the WBSchool. Here’s a sneak peak of how it currently looks. I’m currently working on the Guild in my spare time and plan on releasing the first version between March and April. As someone who has already signed up to the Resource Library you will automatically have access to the Guild using the same login details. 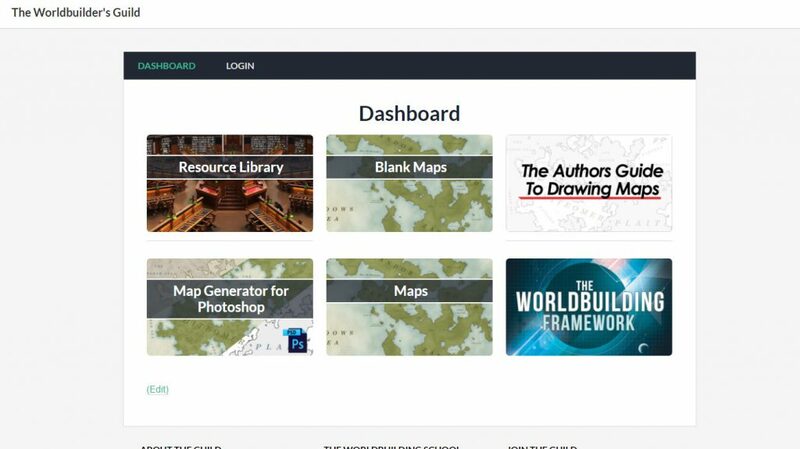 You can gain automatic access to the Worldbuilder’s Guild by registering for the current Resource Library. Your Library account logins will grant access to the Guild once it goes live. Join Here.